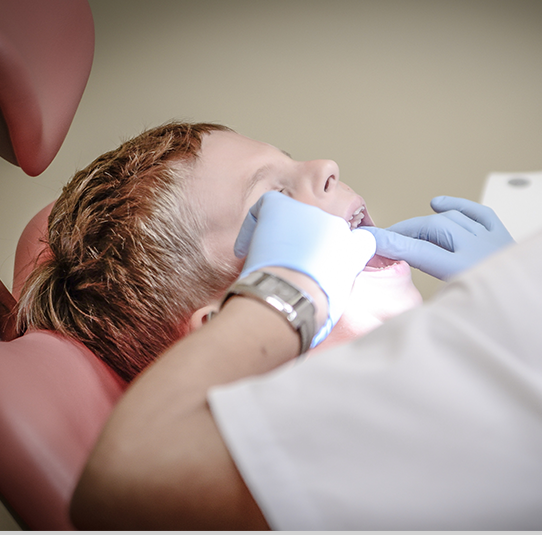 Regular cleanings are the oil changes of the dental world; your mouth will function at its best with regular examinations and removal of hardened plaque (known as calculus) that regular brushing and flossing can’t fight. 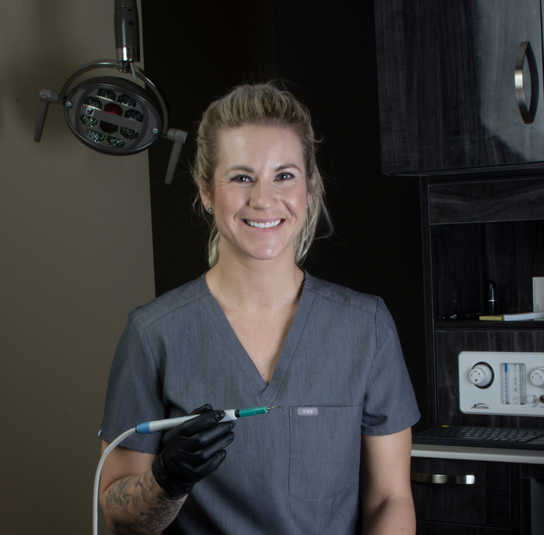 For new patients, a cleaning appointment begins with a series of digital X-rays to get an inside look at the parts of the teeth that aren’t visible clinically. 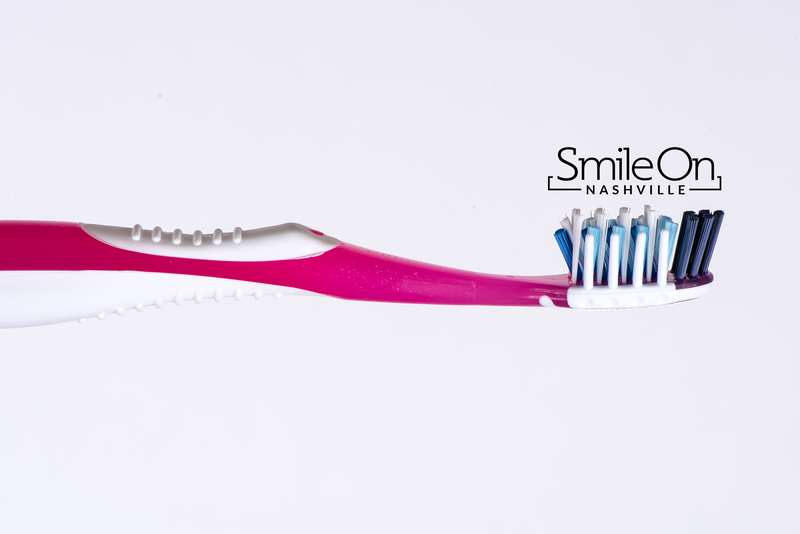 A skilled hygienist will take measurements of the gums in order to determine what style of cleaning is necessary on an individual case basis. Dr. Trembley examines your teeth, gums, and soft tissue to ensure they are free from decay, oral cancer, and oral diseases. You will leave with a thorough knowledge of the current health of your mouth including necessary treatment and dental aids to ensure health for the future.